Hezbollah is a Shiite Muslim political party and militant group that the United States and European Union consider a terrorist organization. Hezbollah’s objective is to destroy Israel and to create a fundamentalist Islamic state in Lebanon. Hezbollah has also played a key role in the Syrian conflict by supporting the Assad regime. Hezbollah receives significant support from Iran, and has a growing arsenal that may be unmatched by any non-state actor. 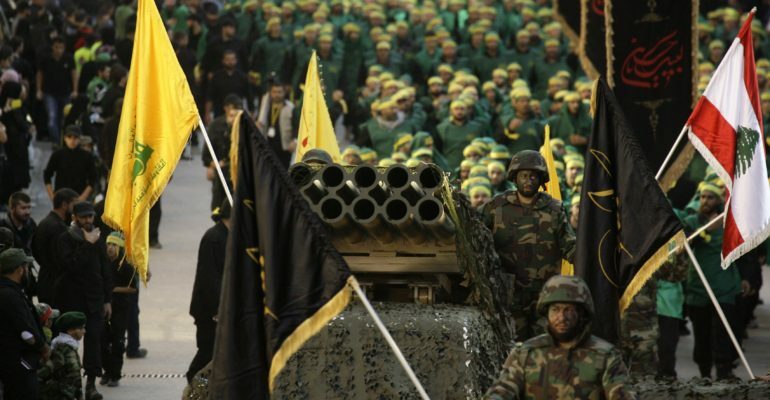 Multiple reports have estimated that Hezbollah had more than 100,00 rockets and missiles in 2006, and intelligence suggest that the group has more than 150,000 rockets as of July 2016. The group’s missile arsenal allows it to target any of Israel’s civilian centers, and several have the ability to reach Tel Aviv and deep into the West Bank. This gives Hezbollah the ability to further destabilize an already volatile region. * Indicates there have been reports of Hezbollah possessing the weapon listed, but the reports are unproven at this time.